Invalid IMEI number problem common for all android phone running on any version due to flashing complete ROM.IMEI (International Mobile Equipment Identity) as the full form describe the meaning of a unique international mobile identity number. Without IMEI number mobile cannot register to any network and cannot make any call until it has an IMEI number. 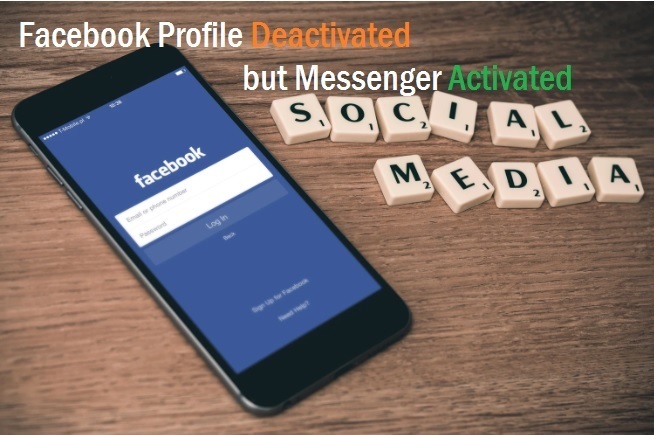 If you have flashed your Android mobile phone with SP tools and any other tools but showing invalid IMEI number and you worried to lost your mobile phone due to damage it by flashing so this post is will kick out you worry with restoring IMEI number with simple steps. This post will support all android showing Invalid IMEI number after flashing with SP tools. Restoring IMEI number android phone should have root access to permit write again IMEI number to after flashing ROM. In this post, you will get the complete guide for how to root any android version and how to restore IMEI number after flashing ROM. 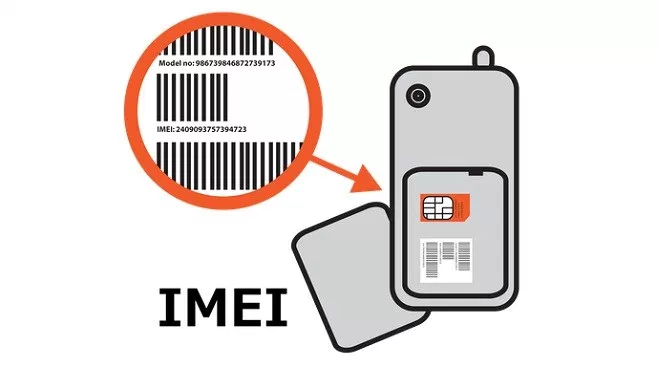 How to get your phone IMEI Number? When the phone is working then it’s easy to get IMEI details from phone status where you will all hardware details. But if phone completely flashed with format then IMEI number also flashed from phone so phone status will show invalid IMEI number in status but do not worry there is also a way to get IMEI number details even phone is not working and it is completely flashed by flash tools. Before phone flash saves the IMEI number from phone status follow the given steps. If you forgot to note your IMEI number before flashing your Android phone then you have also an option to get your old IMEI number from the phone. Follow given steps to see your phone IMEI number. See the back sticker with IMEI number and phone model details. Take the picture and write down IMEI number and start again your phone. Restore IMEI number after flashing the Android phone with SP Tools. Once you have ready you IMEI number with you now you can proceed to restore process of IMEI number for your android phone. To restore your android phone you need to root access for your phone to write IMEI number again to your ROM. 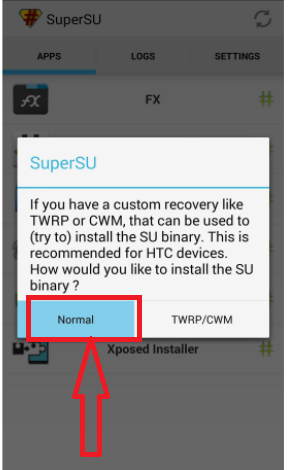 How to Root any android phone? 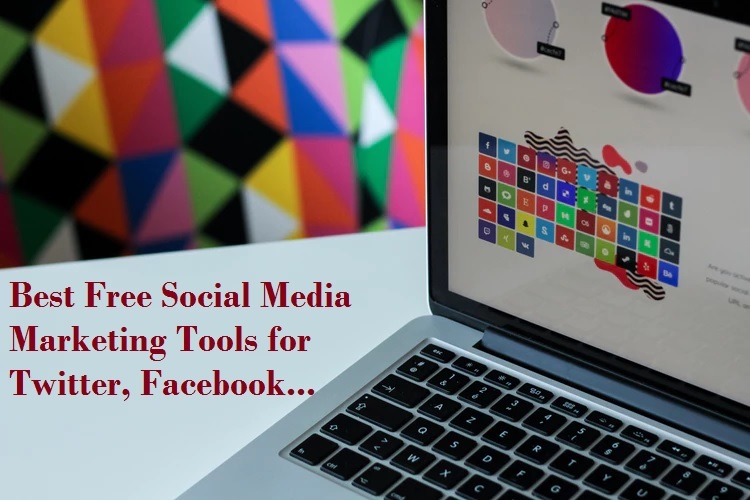 By default, phone does not have any root access enable due to security reason but there are various tools available to enable root access for any android version. 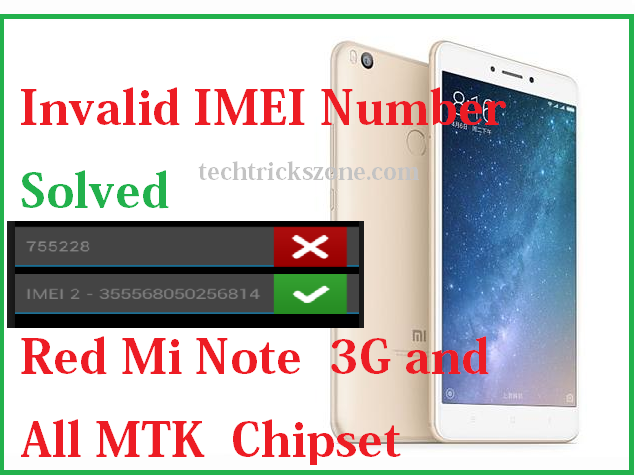 I have tested root enable for RedMi Note 3G Note to restore invalid IMEI number issue after flashing RedMi 3G note and OPPO R831K Neo with SP tools. Now after flashing you will get invalid IMEI number error with mobile network icon. So now you can restore your IMEI number with simple steps follow the steps given below. Root RedMi Note 3G/4G with MIUI 6. 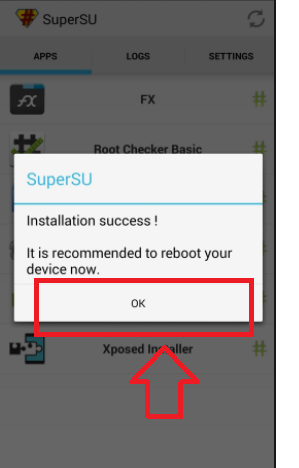 Enable root of this method only work with MIUI 6 version and below it. 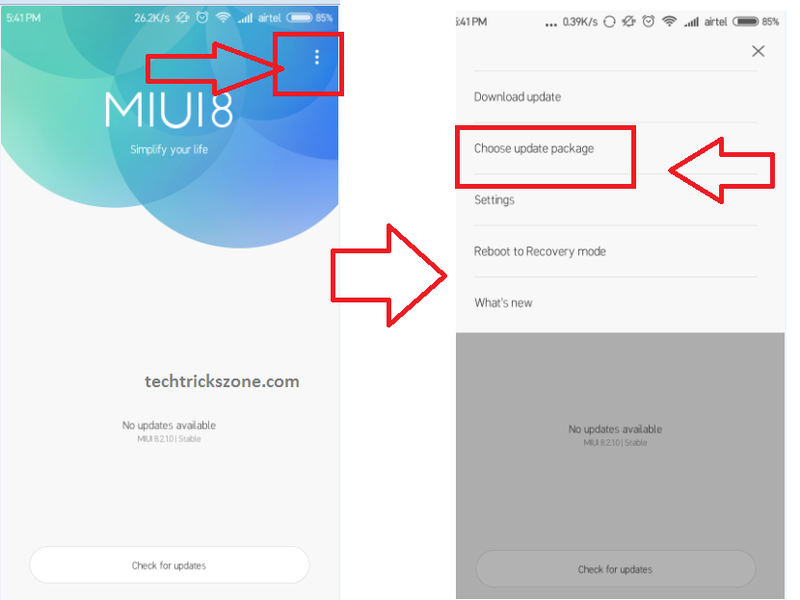 It will not work on MIUI7 and above version so make sure you have install MIUI6 and below version to start root process. 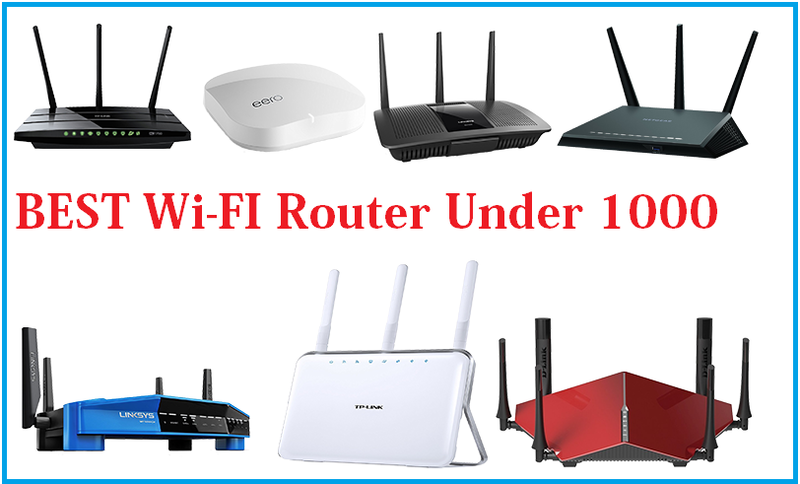 Download root file from here and follow the steps given below. 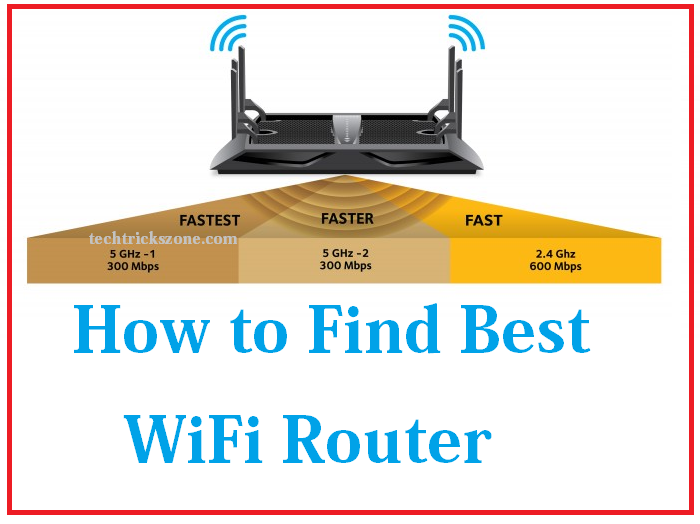 Copy this file and paste to the root directory of phone. Do not paste in any folder in side internal storage. 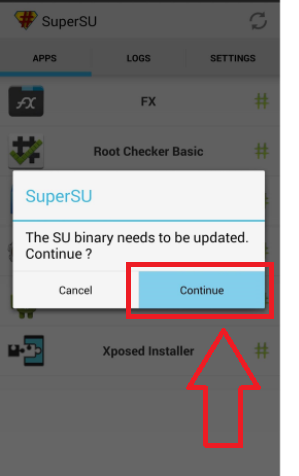 Go to phone updater and choose the package to update from option list and browse this file and click ok phone will reboot and start the update process. 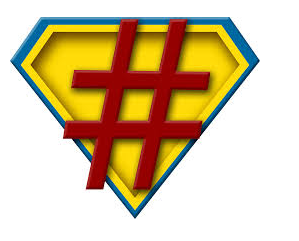 4: After reboot, SuperSU will installed in your phone and show icon like given below. Open this app and follow the option given below. Click Ok to reboot Phone. After successful this process, you have successful root your Redmi Note now restore your IMEI number with given steps. 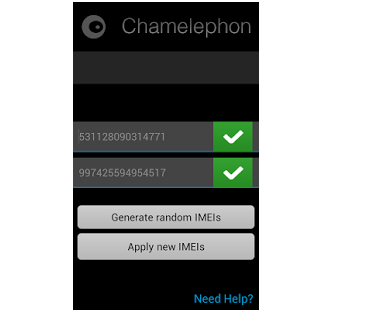 To restore your IMEI number you have to download an application “Chamelephon” free from Google Play store. 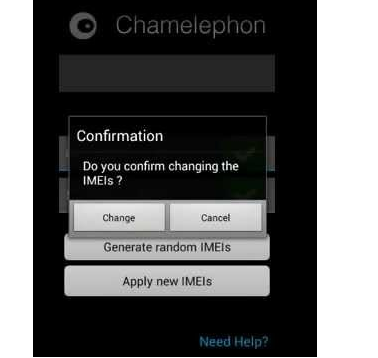 Open Chamelephone and type your both IMEI number if you are using the DUAL phone and click Apply new IMEIs button to save settings. Confirmation pop-up will show click change to proceed phone need for the restart to restore new IMEIs number so you can just reboot and remove your battery and restart the phone to finish IMEIs restoring process. After Restart you phone will start to show your mobile network if you have inserted SIM card. Congratulation to restoring your IMEIs again and take back your phone to working mode successfully. 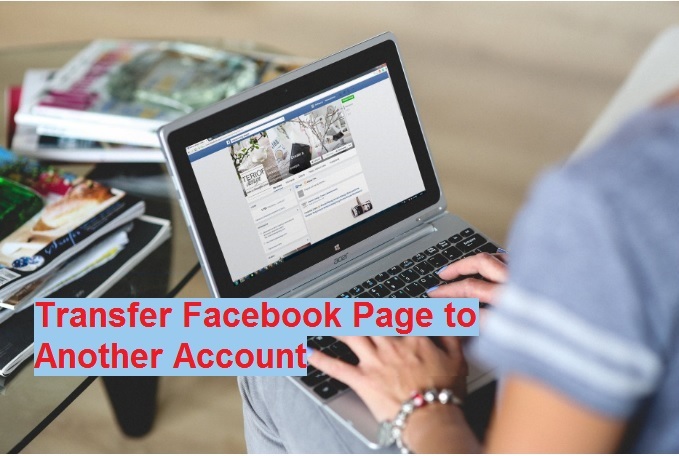 If you enjoy this post and feel helpful for your don’t forgot to share the post with your friends and like our Facebook page. Top 10 Best Mobile Wallets for Android, Windows and i Phones in India . 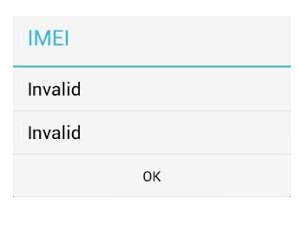 How do I fix invalid IMEI? Hi my phone\’s screen is locked and cannot access anything. i am being asked to type the Privacy Protection Password which i dont know. Can i get any help. My phone is W&O M1 with IMEI:355283418011428 AND IMEI: 355283418011436. Try factory reset from power button and volume button. reboot mobile and press Volume key+power key combination to enter in fastboot mode. see your mobile brand official website to key combination to enter in fast-boot mode.